Gentian received her Master’s degree in Physical Therapy from Springfield College in Massachusetts in 2001. She earned a Doctorate in Physical Therapy from the Massachusetts General Institute of Health Professions in 2009. Gentian has been a Certified Specialist in Orthopedic Physical Therapy since 2013 and enjoys treating all types of orthopedic patients. 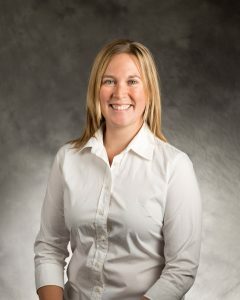 She is a Certified Strength and Conditioning Specialist, and is certified in Dry Needling. Her leisure time is spent skiing, reading, stand-up paddleboarding, and surfing the Glenwood Springs wave in the spring.